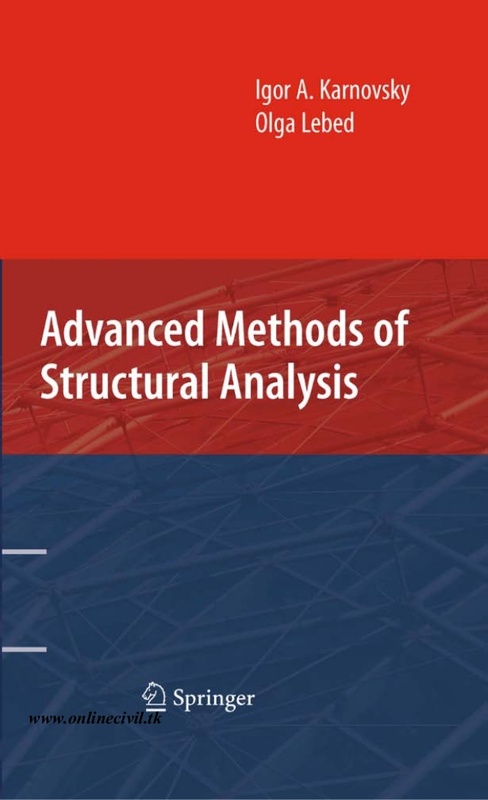 years, even micromechanical devices become objects of structural analysis. Theory of the engineering structures is alive and is a very vigorous science. 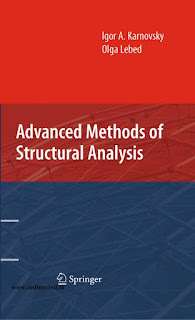 with its in-depth ideas, prominent conceptions, methods, theorems, and principles? as well as explain results obtained by a computer.